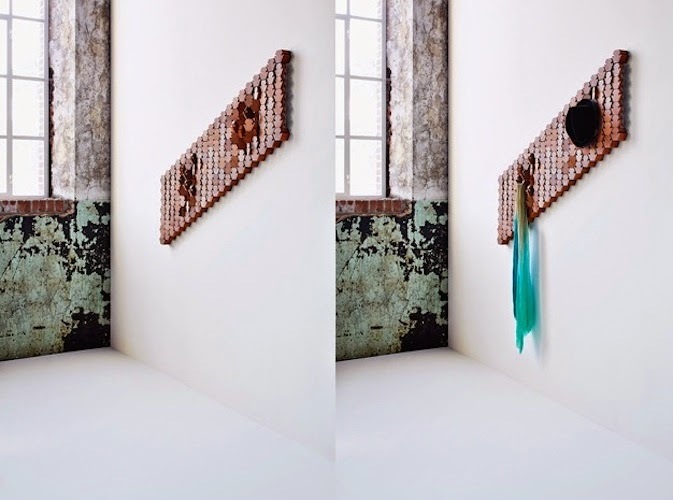 Studio Rene Siebum’s latest project called the Geometric Puzzle Wardrobe gives your vintage coat racks a classic transformation. 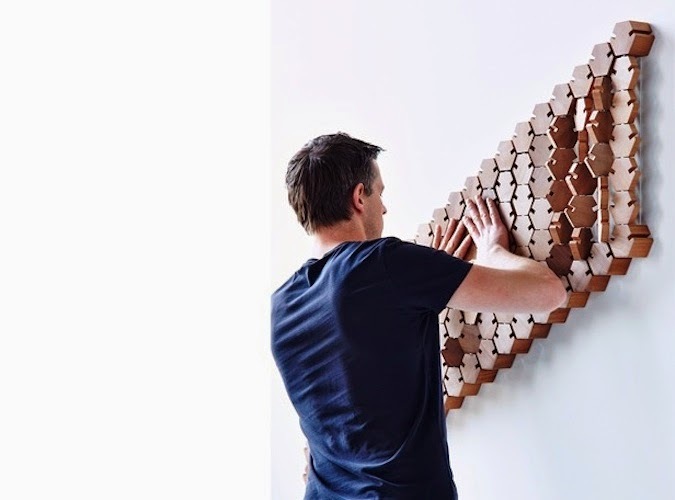 Having explored the varied dimensions in geometry, this coat rack is built out of numerous hexagonal shapes that not only create a beautiful artifact on your wall but also serve as a handy coat rack or clothes hanger when required. In other words, you can call it a coat rack minus all the mess. Since it’s got hexagonal shapes serving as the hanger, you can use it smartly to hang your clothes stylishly such that they do not look messy or cluttered.